My son Karl designed this Hat. Karl is 11yo and has Autism. Throughout the years we have taught our sons to Embrace their Autism, own it and be proud. 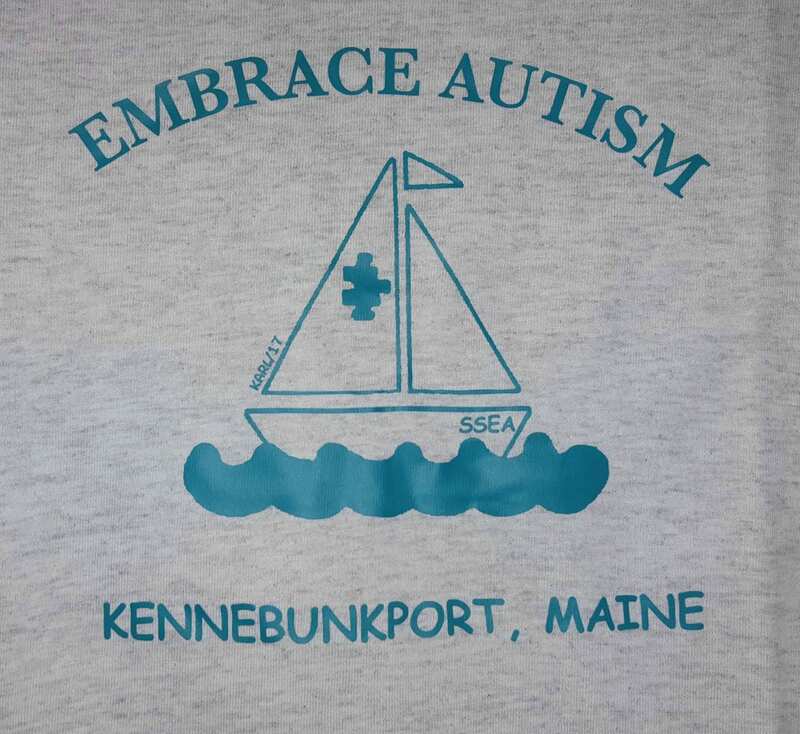 Well it has helped my boys a great deal and Karl wanted to help spread he word about Embracing Autism and create a one of a kind Hat and T-shirt for our store in Kennebunkport Maine. Creating this hat/shirt has been an amazing experience for Karl, from drawing the boat to working with our printer on the details to the applying the design onto the T-shirt. 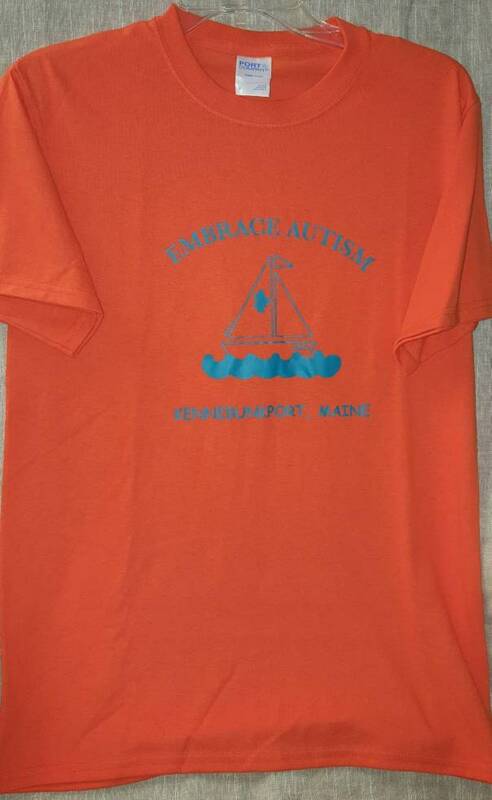 The T-shirt is available in an Orange or Gray T-shirt with a teal design. 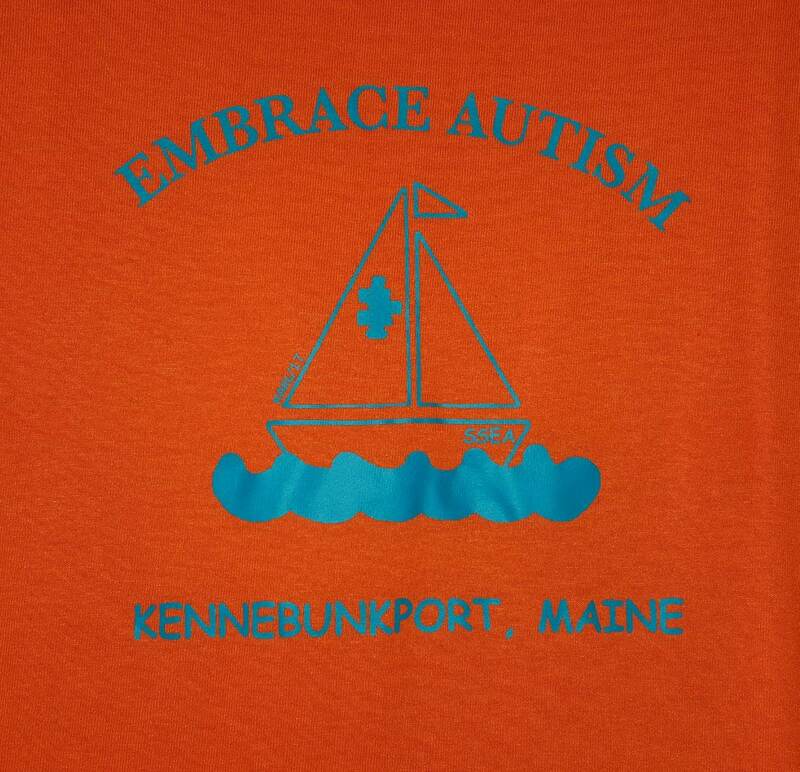 Our colors were choosen specificly because Teal is the Anti-Bullying color and Orange is our Autism Awarenes color. Every April 11th we wear Orange for Autism Acceptance. More details are available on our facebook page. 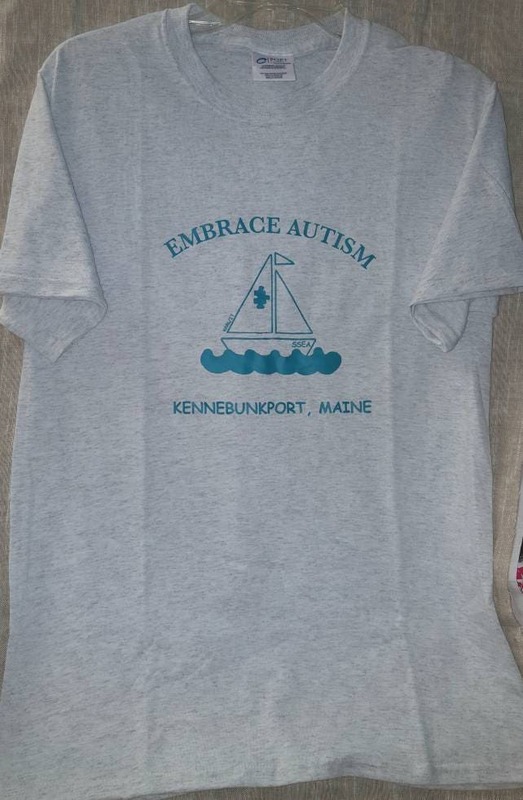 Embracing The World of Autism.